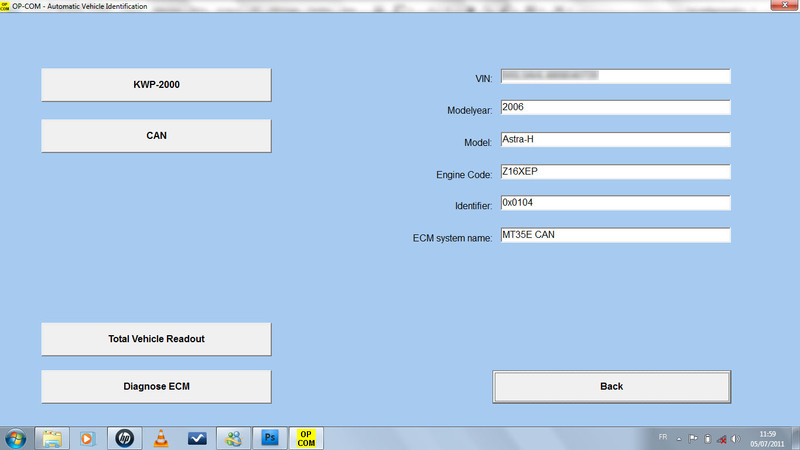 OPCOM is a special automotive diagnostic software for Opel/Vauxhall,which run on Window operation system.Opcom VAUX-COM software covers a wide range of Opel/Vauxhall cars from 1990-2017,and latest are also included! The Basic version has no functional limitation compared to the Professional version, only the number of available models are different. Price of the Basic version is 349,- Euro. OP-COM Professional version is 749,- Euro. OP-COM Advanced version is 1499,- Euro.